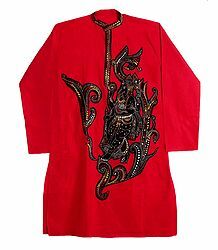 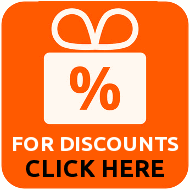 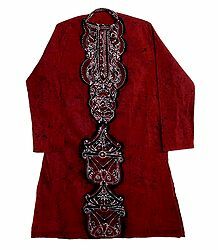 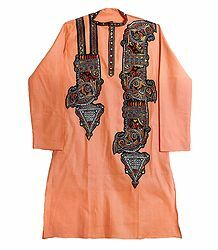 We Presents a whole new range of exclusive mens apparel,gents kurta, dhoti, churidar kurta, sherwani. 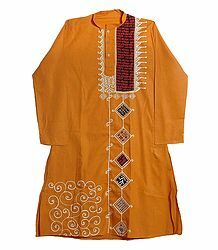 The mind-boggling collection of mens apparel is just a click away. 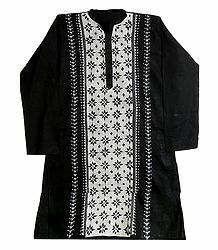 Make your presence felt in this exclusive apparel. 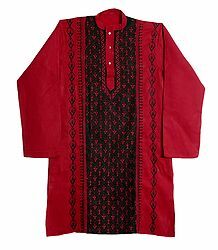 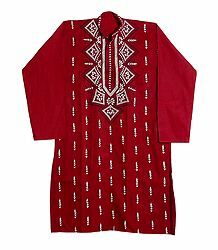 We dispaly and offer our customers complete variety of apparel in Print and hand embroidery in comfortable environment and at ease. 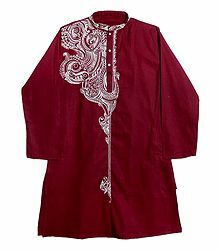 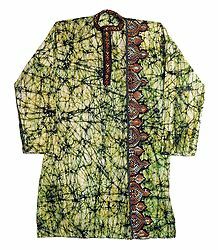 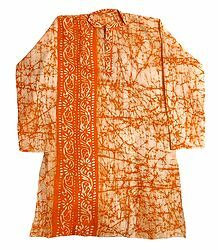 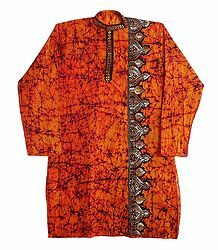 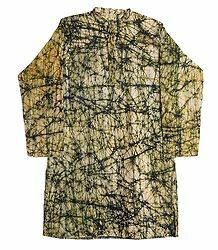 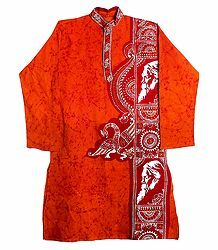 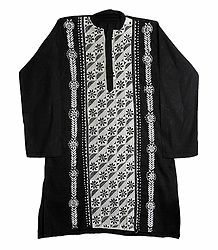 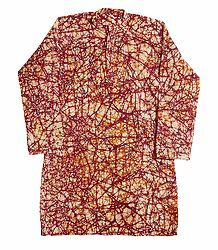 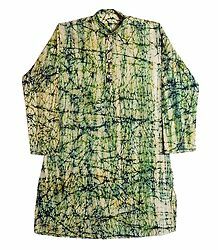 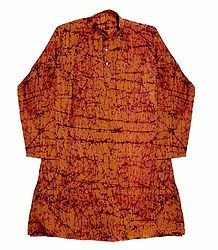 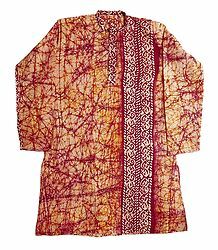 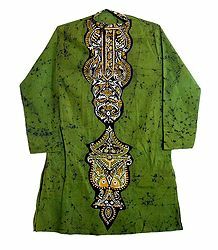 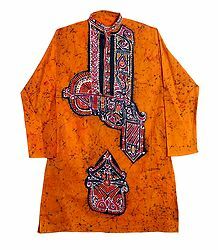 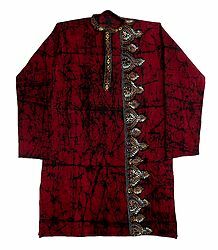 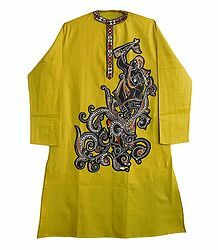 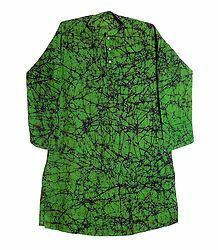 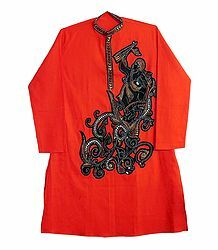 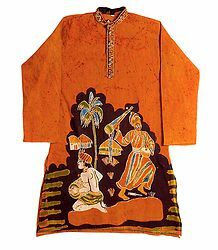 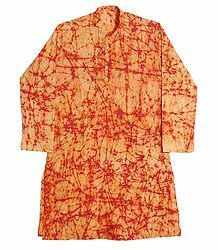 we offer some specialised wooven kurta in Cotton and Silk. 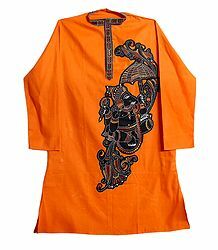 In our site you can find a collection that's truly unique in all the world.